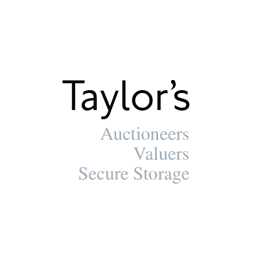 Auctioneer at Taylors Auction Rooms, Montrose In 2013 we opened a further saleroom within the complex to fulfil the growing needs of the business. Antique & Collectable Ceramics, Porcelain, etc. Interior Sale of Porcelain, Paintings, Carpets, Light Fittings, etc.